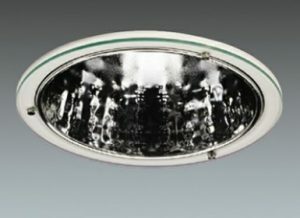 We supply glass for both standard and customised lighting products. 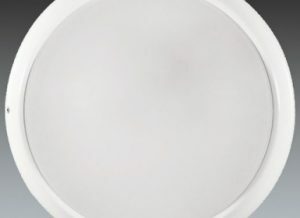 This can range from 2mm thick chemically toughened glass for spotlights to shaped glass domes for lights used in government offices, factories, airport terminals, and sports complexes. We supply glass for standard lighting products or batch runs for job-specific customer requirements. We are able to respond quickly and efficiently to any new requirements; this can include any design work, making product samples or producing prototype units, prior to embarking on full production runs. 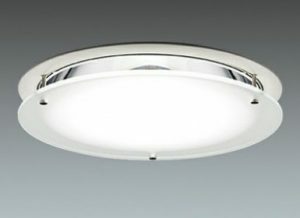 Lighting in the Hotel and Leisure industry is often project specific. Over the years we have built up a substantial library of product designs which allows us to respond quickly to orders received from our customers. We supply precision engineered glass for various types of medical lighting products and devices. The glass is normally made to very tight tolerances reflecting the need to achieve high quality lighting required for the medical environment. Museum lighting, particularly for important displays, needs to produce high quality, subtle illumination. This is reflected in the superior standard of glass we supply for lighting units generally used in most museums and many exhibitions. The quality of lighting used in studio applications is critical to achieving the correct visual balance and definition. The quality of our engineered glass is designed to ensure that studio lighting units meet or exceed the discerning needs of media-related customers.